Happy New Year to everyone, first and foremost. It's 2016 and we are back and ready to bring you more random birthday party tips and pointers. 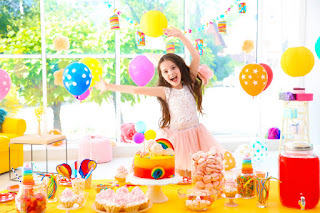 Don't forget that we also offer party rentals in the Philadelphia area! This time we are going to warm up slowly, as some of you know we like to share good information that we find in our travels on the web. This one is no exception and came from care.com. A little generic, but still some good information as some of you moms begin the epic journey of planning your little one's birthday party. Keep kids entertained for hours with a Nutcracker-themed winter wonderland party. 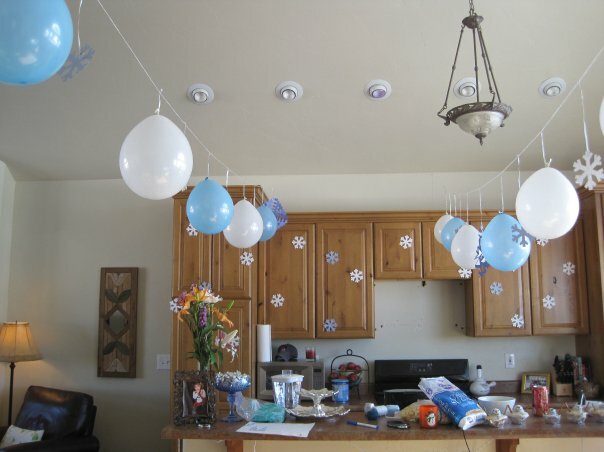 Decorate the party room with hanging snowflakes, cotton lined floors, white balloons, white mini-lights and bowls of sugar plums (candies). Make gingerbread houses by gluing together graham crackers and decorating them with different colored icings and candies. While the glue is drying on the houses, head over to the cookie decorating bar, where kids can shape cookies to cook and decorate, or just fancy up pre-made ones. If your child wants an action-packed party, take the kids out to a hockey game. Buy group tickets for a pro-level game or go for a birthday party package that's offered on the team's website. Sticking to a budget? Look for games played by local minor, junior or college teams, or check nearby rinks to see if you can catch local league games -- they're almost always free to watch and some rinks are even housed in "fun centers" with other activities inside, like laser tag, mini rides and arcade games. Or allow the kids to join in on the game by visiting your local roller or ice rink for a hockey birthday party package. Pack up sport-goody bags filled with hockey t-shirts and water bottles. There are always plenty of holiday plays and puppet show performances during the winter season. 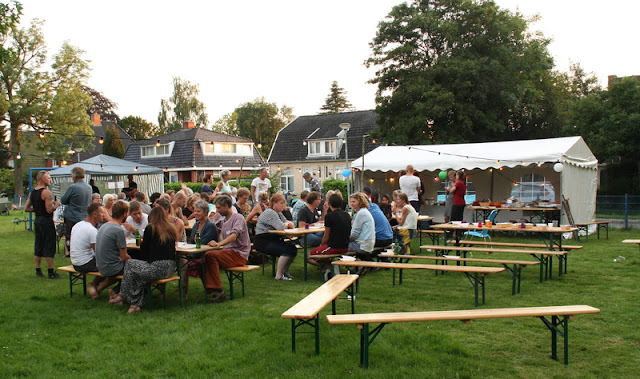 Take the party goers out for a show, then afterward, hit the town for dessert or set up an ice-cream sundae bar at home. Make invitations look like a playbill and include autograph books with pens for goody bags -- they'll be useful after the show. Not only are shopping malls full of holiday activities during the winter, but they usually have a movie theater inside. Plan a birthday party scavenger hunt in the mall that includes lunch and one of the new winter movies.